Get Our Free Mobile App!!! 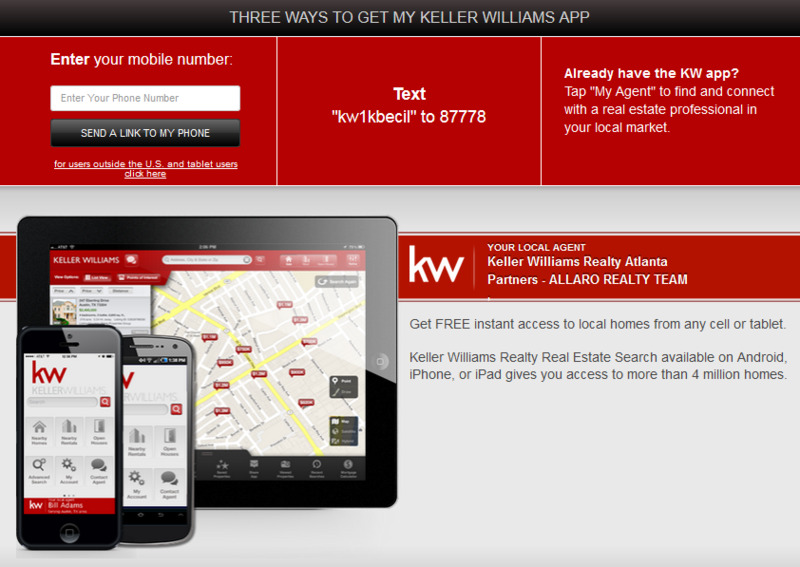 Watch and see how it will make your home search easier!! !